Tai Chi Chuan is a Chinese martial art with origins that can be traced back to 12th century China. Tai Chi Chuan is believed to be founded by Zhang Sanfeng, the Shaolin monk who “softened” the solid, rigorous forms of Kung Fu that the monks were accustomed to. 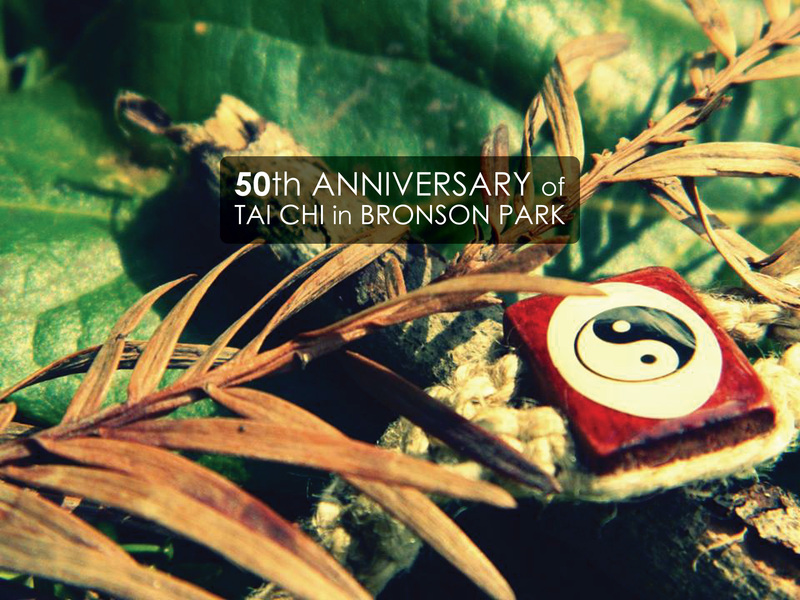 Over time, Tai Chi Chuan has branched into five main styles that were originated by five different Chinese families. 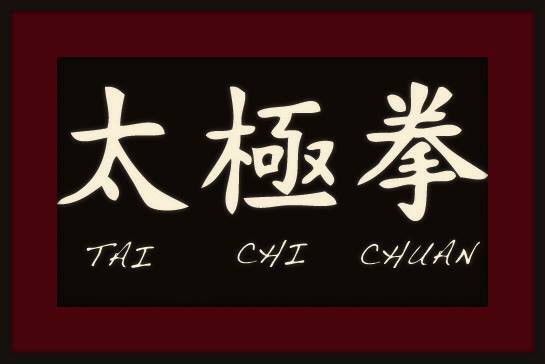 Tai Chi Chuan translates to “Ultimate Supreme Fist” which is a testament to the art’s primary goal – using the entire body to generate power and energy. Tai Chi Chuan focuses on the essential concepts of body alignment, body relaxation, breathing, rooting (leg and feet strength), balance and economy of motion (only using the minimum amount of energy to achieve a goal – no more, no less). Due to Tai Chi Chuan’s comprehensive view of the body and its functions, the practice has been interpreted many ways and has even made its way into athletics, medicine and meditation. Such therapeutic qualities can readily be seen in Tai Chi Chuan since the art makes use of the body’s bones, muscles, internal organs and the mind’s focus. 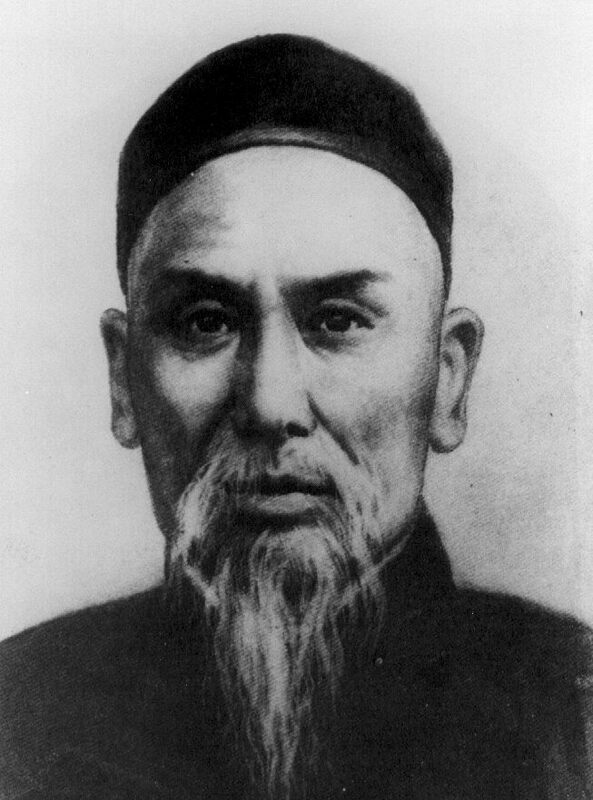 Yang Style Tai Chi Chuan was founded by Yang Lu’chan [above] in the early 19th century. 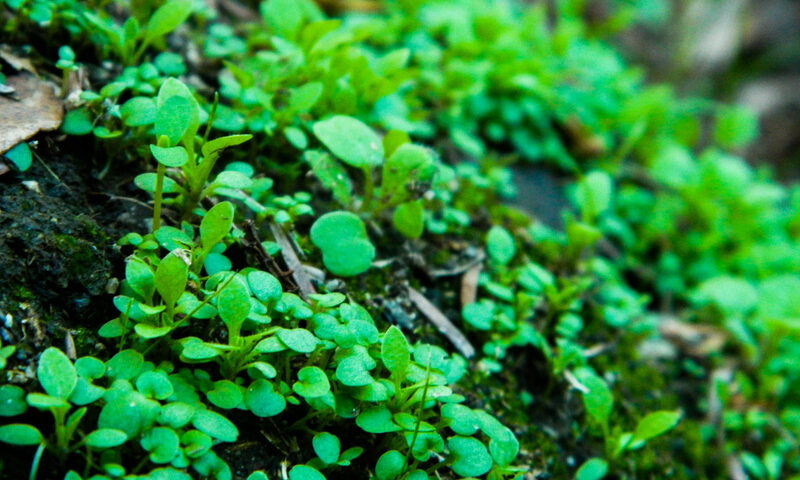 Yang Style, the most popular style in the modern world, stays true to its origins while also differing slightly. Yang Style approaches the Long Form with a slower, even-paced attitude as opposed to the varied, explosive movements of Chen Style. Yang Style also tends to be “higher” off the ground in terms rooting whereas Chen Style tends to emphasis extreme stretching of the legs to become as low as possible (like a snake). Yang Lu-ch’an was so skilled, in fact, that he taught the Manchu Emperor’s most elite palace guard Tai Chi Chuan in the 1800s! 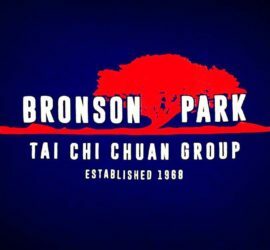 At Bronson Park, we teach Tai Chi as a way to utilize the “internal” elements of Tai Chi – focus, breathing – and the “external” elements – power creation and self-defense. 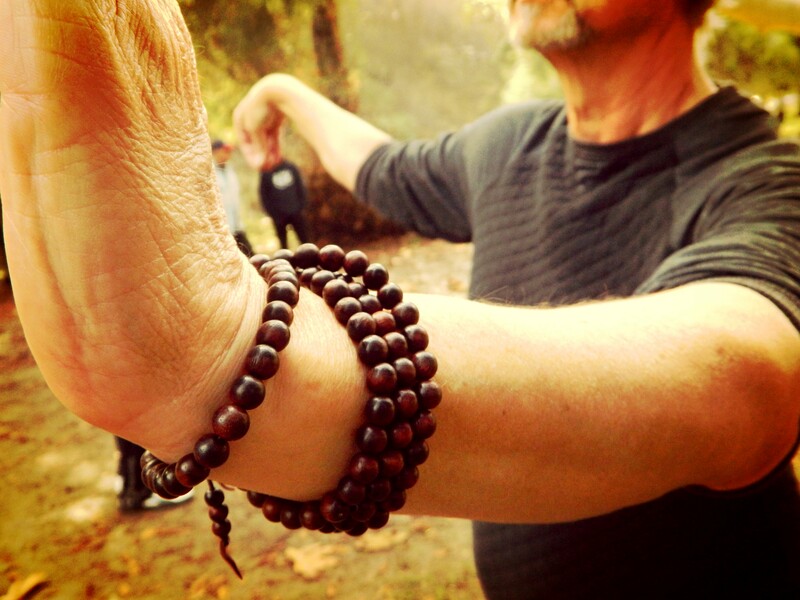 Both, we believe, are essential to practicing the timeless art of Tai Chi Chuan in a manner that is not only true to its created intention, but also essential to learning about what your body can do – some of which you probably didn’t think possible!